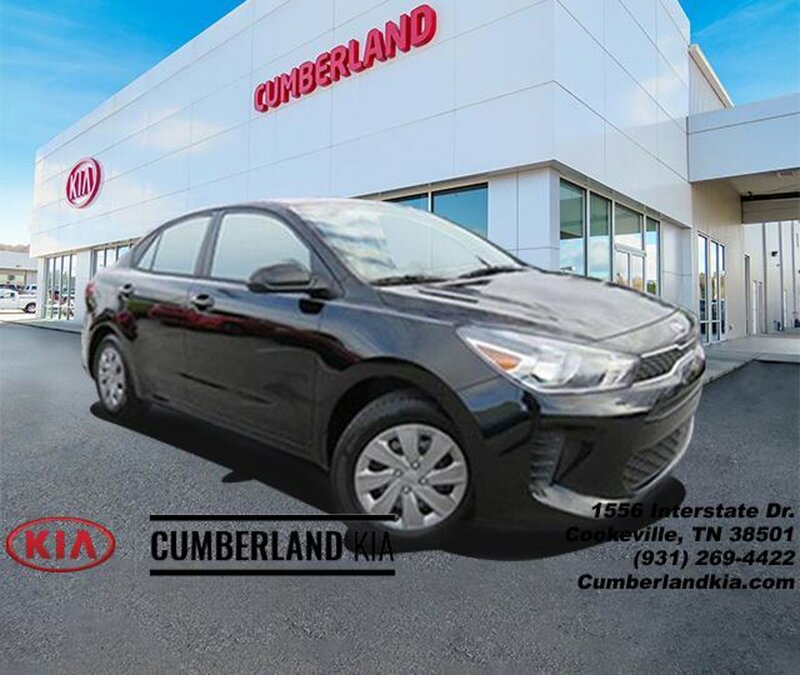 Description Our 2019 Kia Rio S Sedan really takes center stage in Aurora Black! Powered by an energetic 1.6 Liter 4 Cylinder that provides 130hp while connected to a 6 Speed Automatic transmission for easy passing and smooth shifts. Our Front Wheel Drive Rio S is sleek and stylish with a distinctive front grille and an athletic stance plus takes you down the road with confidence while scoring near 37mpg. Inside our upscale Rio S, settle into the supportive seats that provide all-day comfort and take note of AM/FM/CD/MP3 with available satellite radio, Siri Eyes Free, a USB/auxiliary input jack, steering wheel mounted audio buttons, trip computer, ample cup holders, and more! Packed with driver-focused features, our sedan is certainly big on comfort and will surprise you with ample head and leg room! Take on the twists and turns with confidence knowing your Kia Rio has built-in protection with electronic stability control, vehicle stability control, advanced airbags, and tire pressure monitoring. Fun to drive and fun to look at, your Kia Rio awaits! Print this page and call us Now... We Know You Will Enjoy Your Test Drive Towards Ownership! Call or text 931-650-3180 for more information.